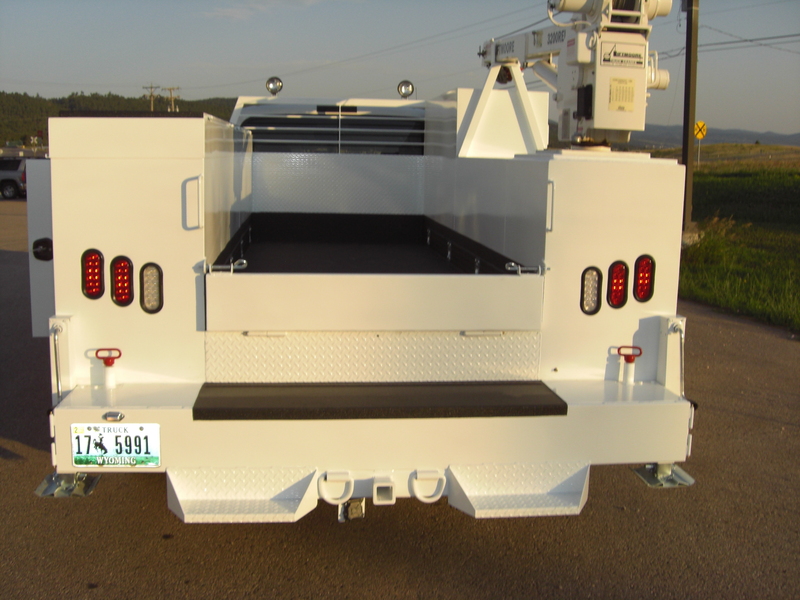 Our focus is to provide custom and semi-custom utility beds for the construction, utility, energy, and ranching industries. 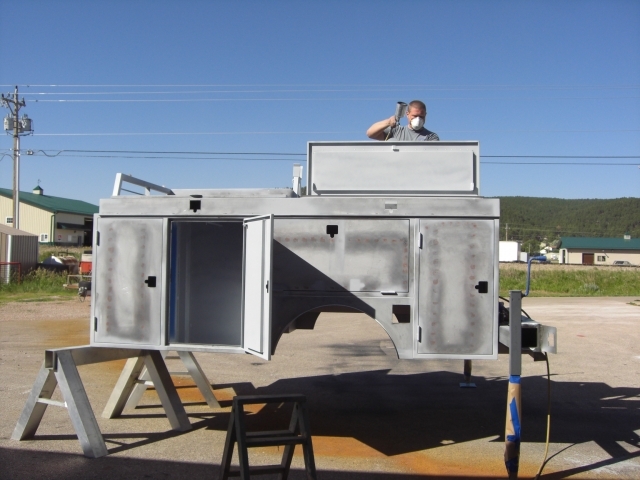 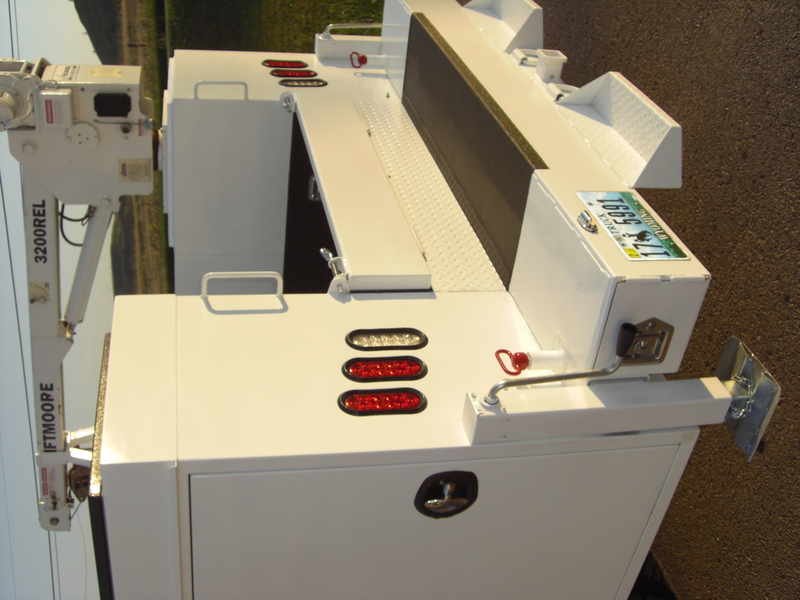 Additionally we use the capabilities to build custom sized metal boxes and enclosures. 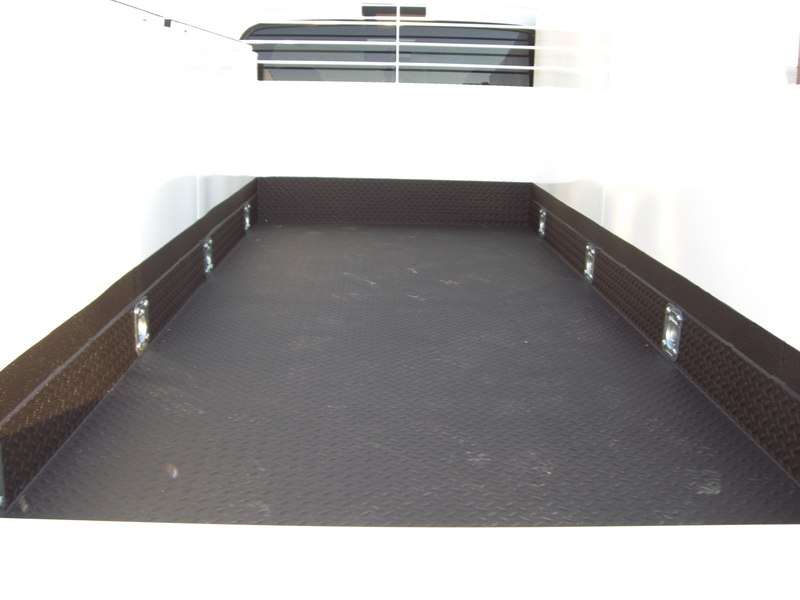 We work with standard designs and customize according to the client’s needs. 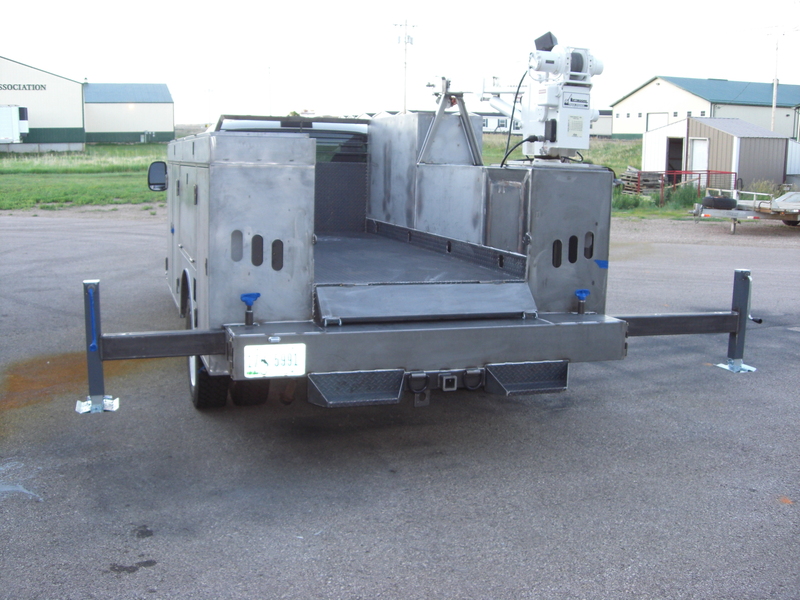 Also offered to our fleet clients is our “5 for Fleet” program. 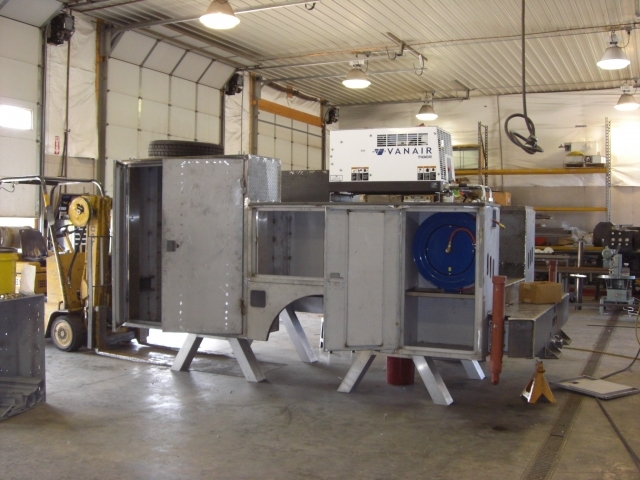 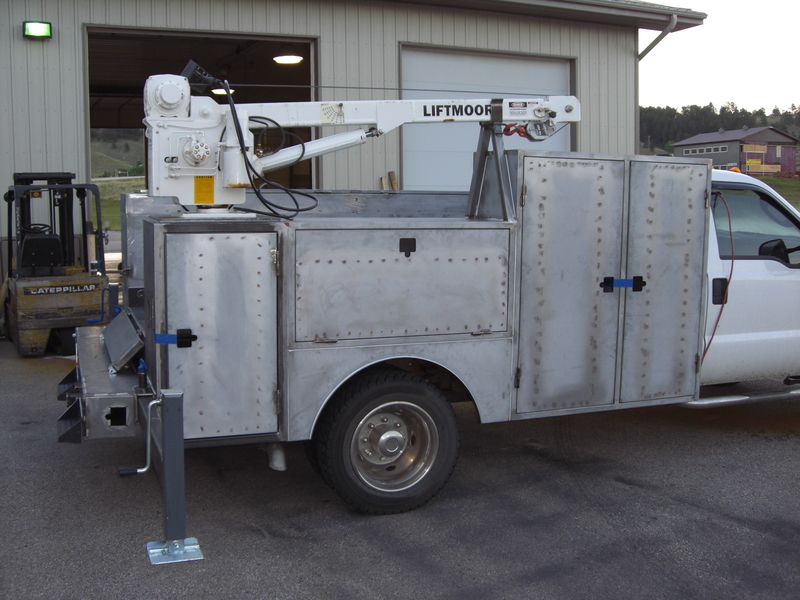 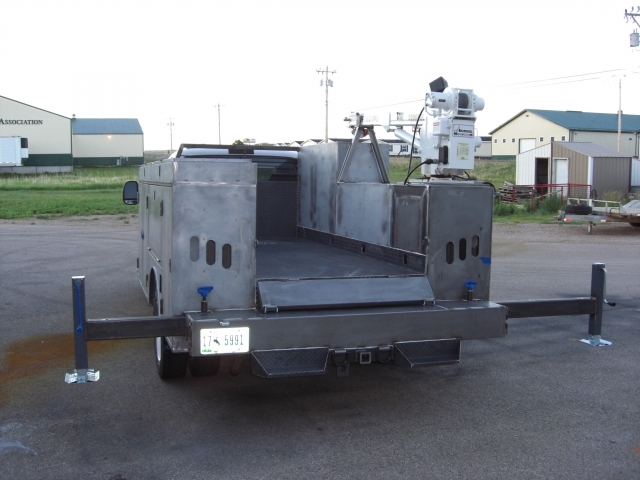 Our fleet customers often have specialty devices, tooling, or design requirements. 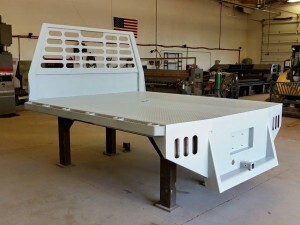 If they are willing to either purchase or commit to a minimum quantity of five beds we will cover 100% of the design and drafting costs. 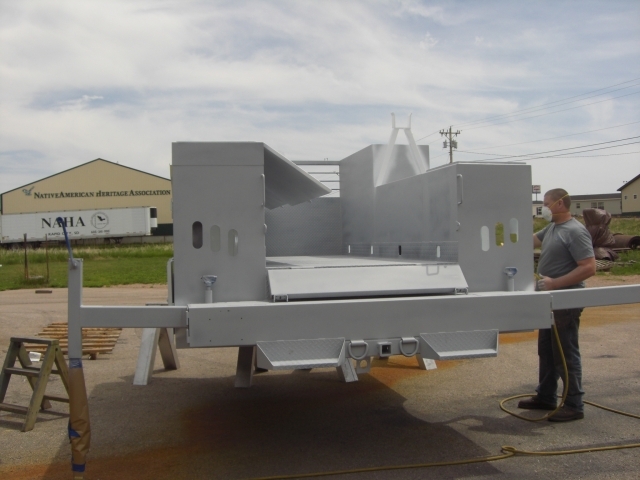 With the great effort of our design staff as well as our forming capabilities and shop personnel, almost anything is possible. Time Lapse video of Roll Off fabrication.